The World of D.D. 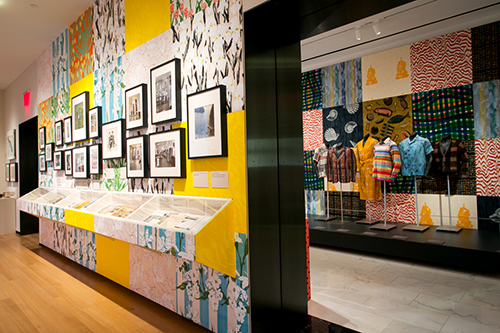 and Leslie Tillett rediscovered the artistic and social visions of a New York-based husband-and-wife team of innovators in the field of textile design. Beginning in 1946, D.D. 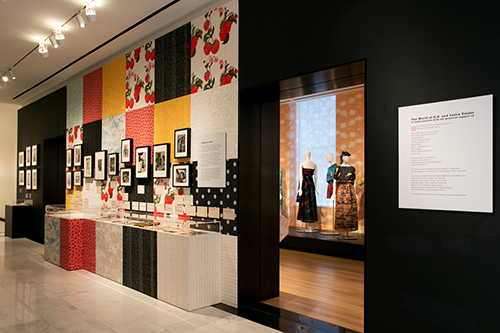 Tillett and Leslie Tillett created handcrafted fabrics for fashion and interiors. 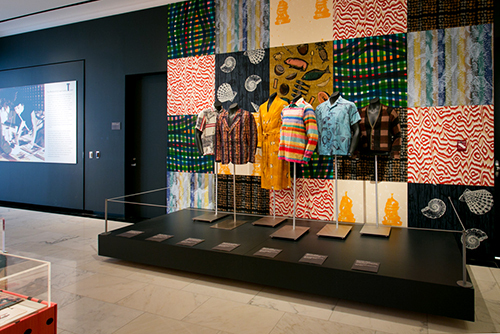 These textiles strikingly blended traditional imagery with bold, modern color and were often achieved via inventive printing techniques. 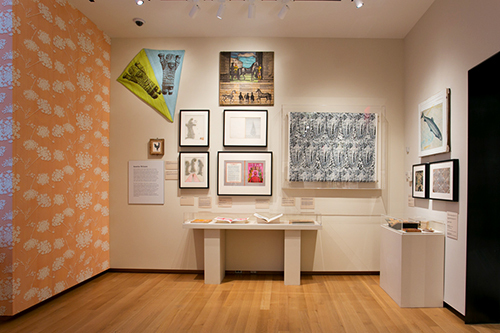 The Tilletts simultaneously espoused a vision of design as a tool for social change through their activism, writing, and teaching. 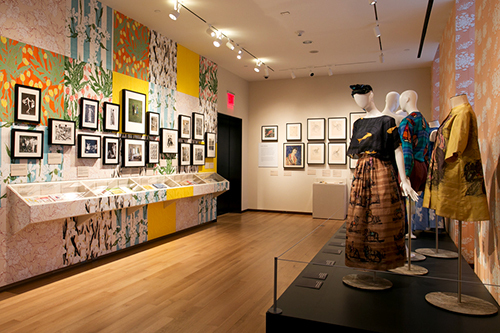 Tillett textiles caught the eye of top interior designers and style icons such as Jacqueline Kennedy, Albert Hadley, and Brooke Astor, lifting the Tilletts to the top of their field, making them an important but untold part of the story of the creation of midcentury modernism. 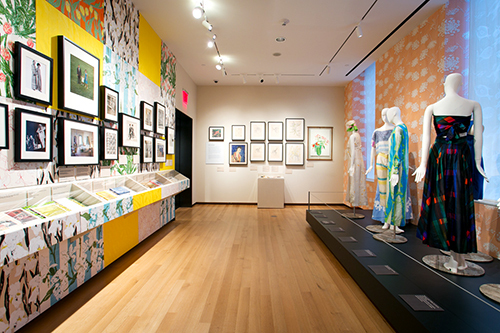 Working with the co-curators, Mr. Albrecht developed the show’s themes and organization, selected all of its artifacts, and wrote exhibition wall text.